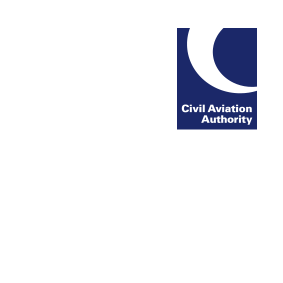 We would like to remind pilots that a certified copy of their licence must be submitted with every licensing application. Please refer to our website for further information on how to get your documents certified. This ensures that we reissue licences with the correct ratings and validities. Applications submitted without certified copies of licences will be put on hold, delaying the application process.